The nose offers aromas of tomato paste, violets, and earthy mushroom undertones. 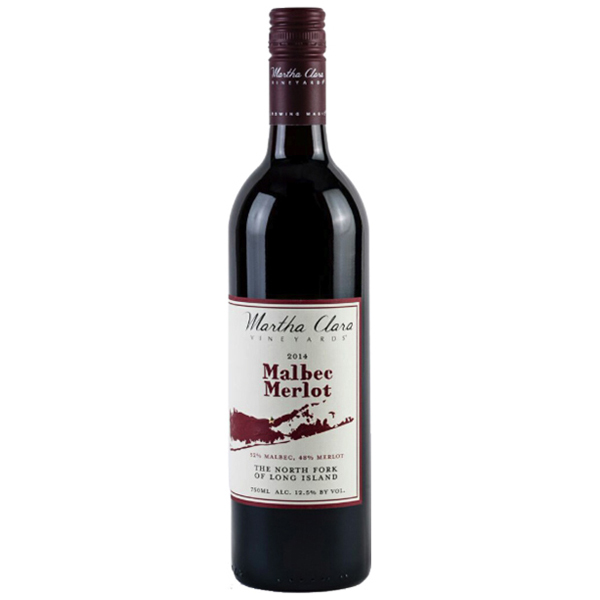 The palate has silky but well-structured tannins that will develop more complexity with age. This wine pleads to be paired with fuller flavored Italian cuisine, grilled beef, game or full-flavored cheeses. This wine will benefit from light decanting or even drinking over two nights as the wine will evolve with exposure to air or ageing. Drink responsibly now through 2029.